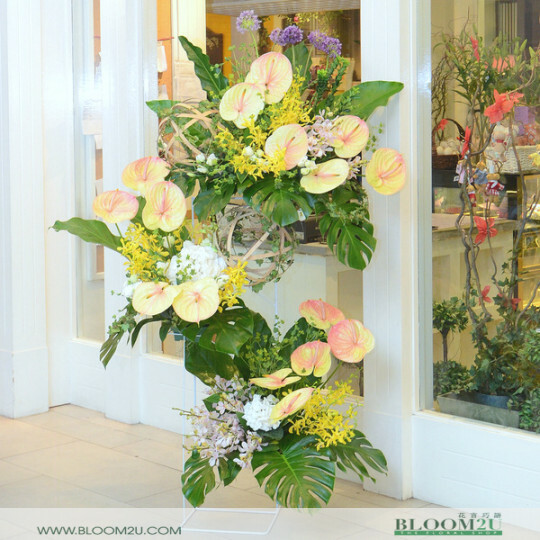 BLOOM2U has a good collection of sympathy flower stands. A gift to pay the last respect for the deceased and as sympathy wishes to the family members. 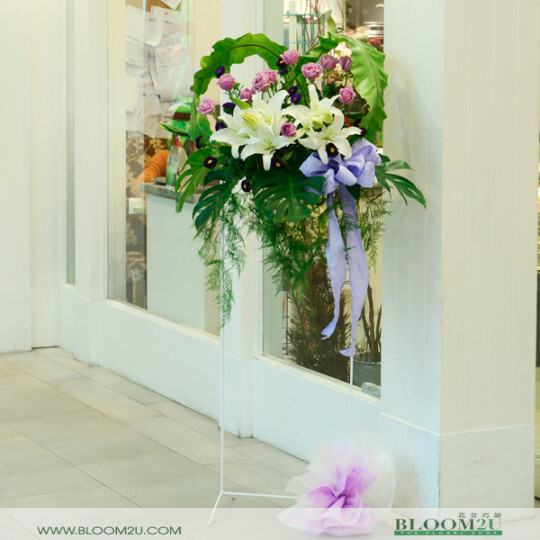 We have various size of sympathy flower stands to choose from. 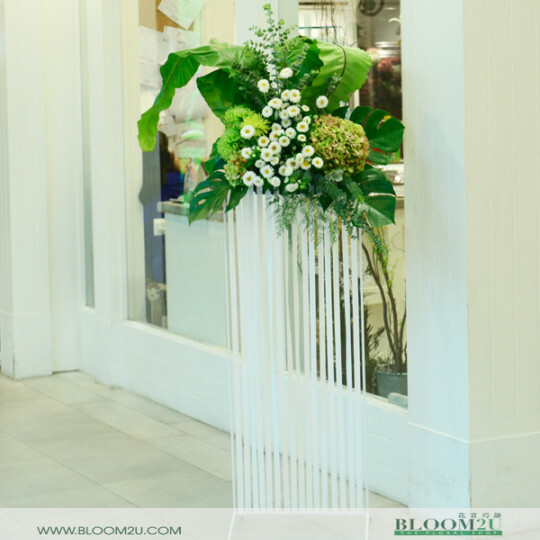 BLOOM2U has choices of flower stand from RM250 to RM850 or beyond. 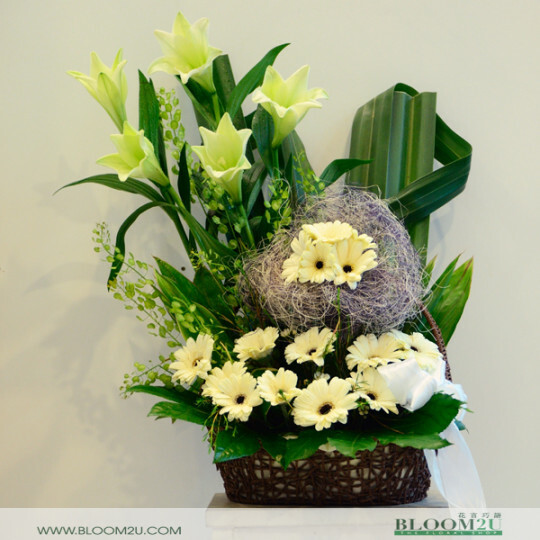 Customers can also choose the flower basket that is suitable to be put in the table. 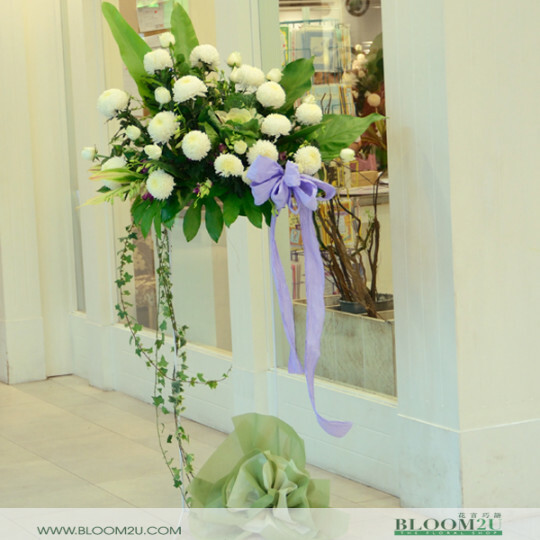 All flowers come with a complimentary customized card for the message. 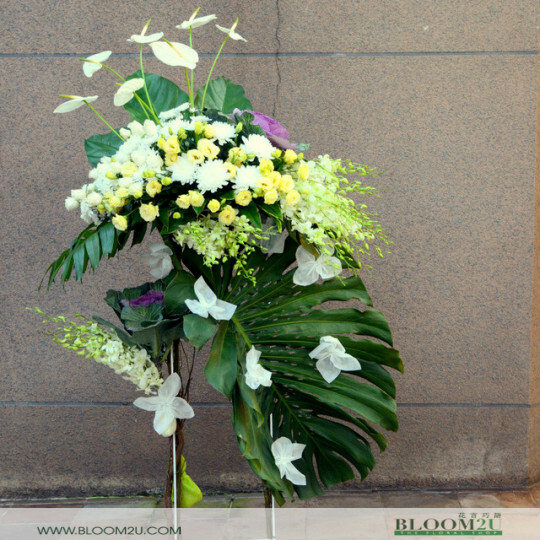 Other customize flowers for the coffin, photo or decorating the funeral area is also available. 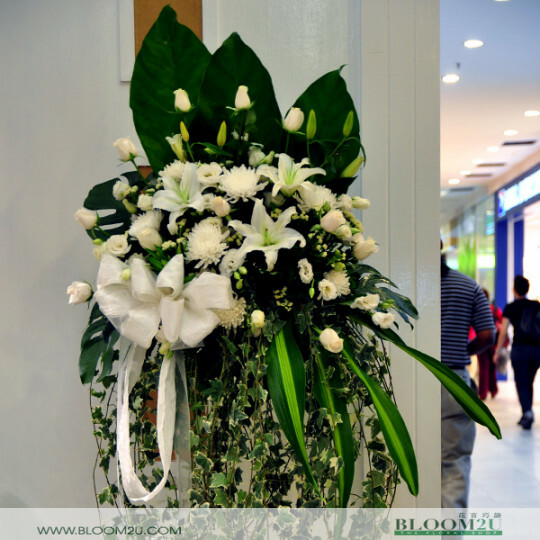 We understand the important of this flowers to soothes the grief of the family members of the deceased. 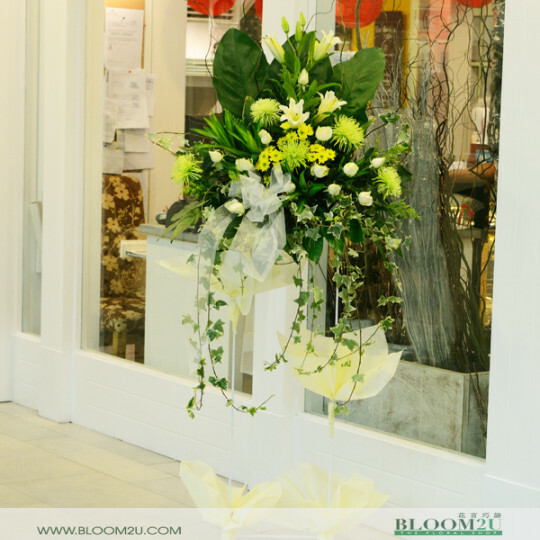 For urgent delivery and customized request, please call +603 5632 1228 (10am to 10pm) We always try our best to deliver. 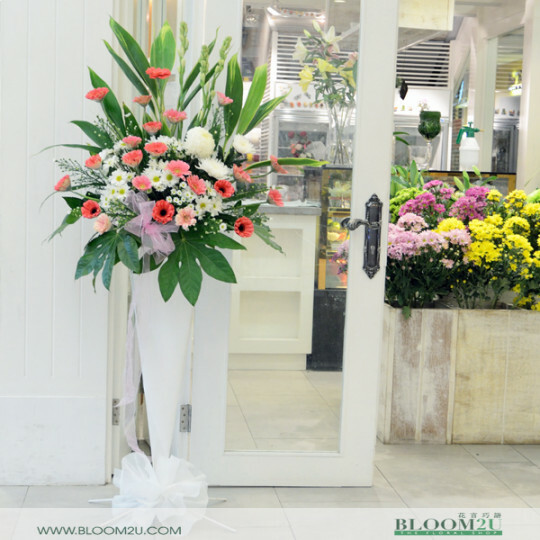 BLOOM2U takes order from worldwide to deliver locally here in Malaysia. 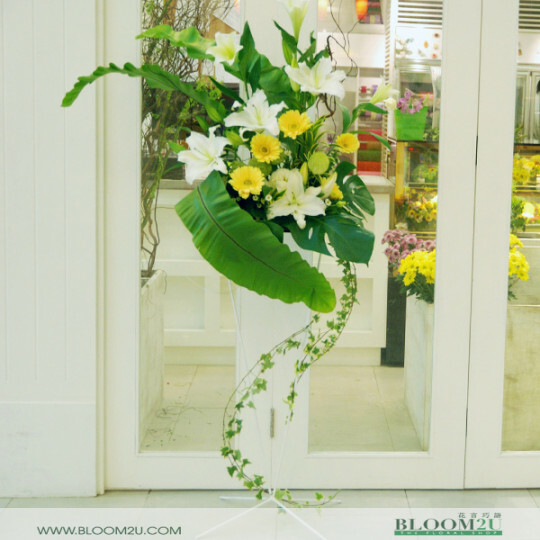 We are a well known Online Malaysia Florist. 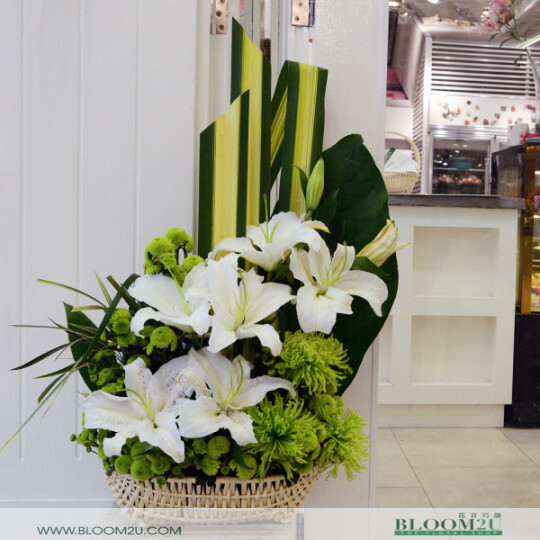 We do funeral flowers delivery to Kwong Tong Cemetery Funeral Parlour in Kuala Lumpur, Xiao En Centre in Cheras, Gui Yuan Funeral Parlour in Petaling Jaya, the popular Nirvana Funeral Centre in Jalan Sg Besi and other Funeral Parlour. 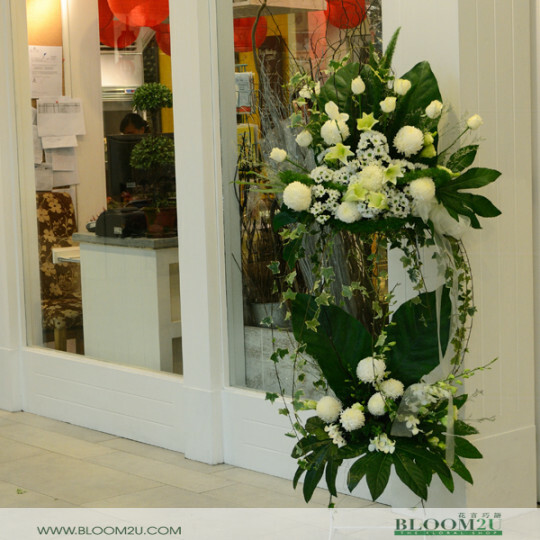 We also deliver to their home if the ceremony is held at home. 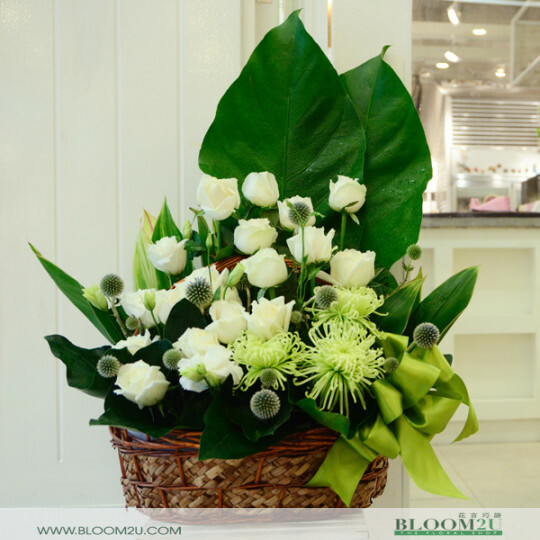 BLOOM2U understand the sensitivity and important of the wreath to the sender and the recipient. 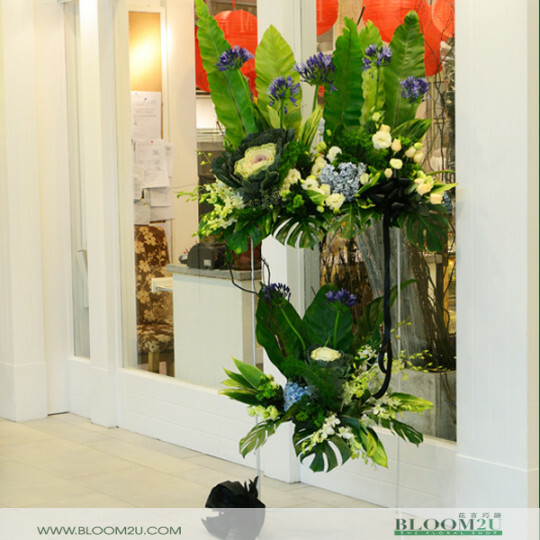 We will delivery the wreath as promptly as possible. 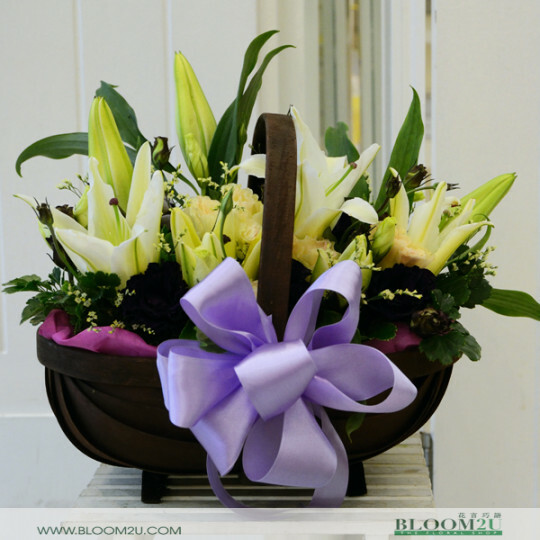 Ordering and paying for your anniversary bouquets online is easy, secure and hassle-free. BLOOM2U.com accepts payments in the form of credit cards, PayPal and online banking via major banks. 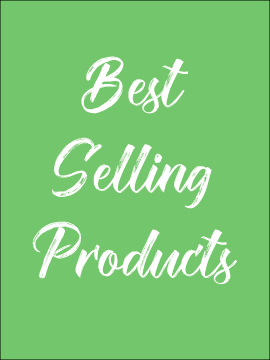 All your payments will be processed securely by iPay88, a leading payment processing company in Malaysia used by companies like Starbucks and many other large online shopping sites. 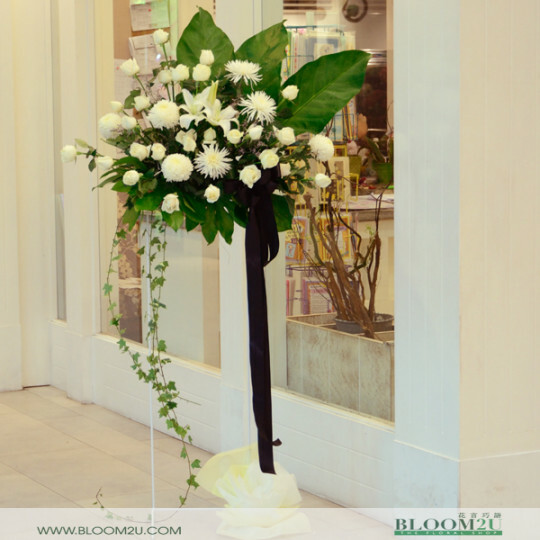 Need help selecting the right anniversary bouquet or require special delivery arrangement? 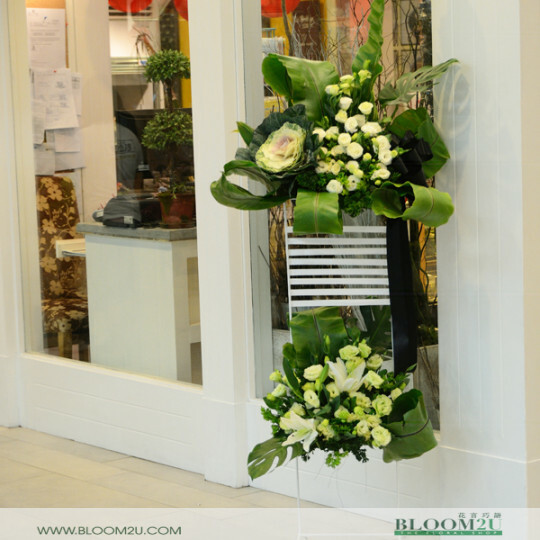 Give us a call at +603 7887 6262 or leave us a message at info [at] bloom2u.com. We are happy to assist you.